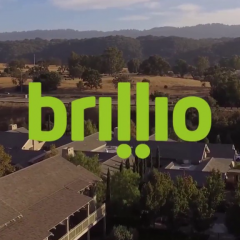 Brillio creates innovative digital experiences for your customers. We use advanced digital engineering to ensure these experiences run smoothly. And we enable customer-facing and operational insights with the power of big data analytics.